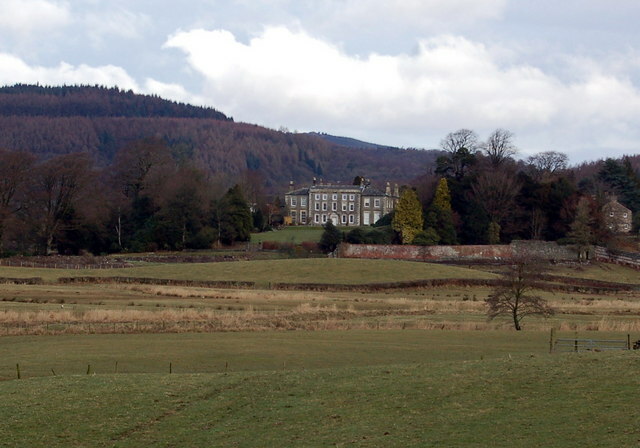 Rusland Hall is situated in the Rusland Valley between Lake Windermere and Coniston in Cumbria. The Hall was built as a (very large) family home in 1720 and was used as such for nearly two centuries. In the twentieth century, it was used as a children's home. The building was also used for a time as a school. 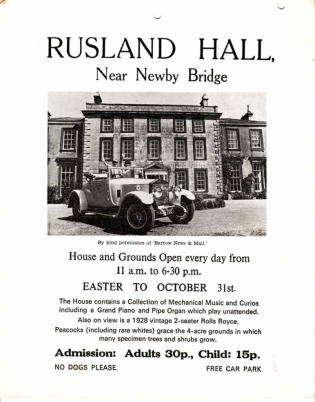 Can you tell us any more about Rusland Hall? When was it a children's home? What was it like to live there? Who ran it? I'd be grateful for any information you can supply and we'll add it to the site for people who are enquiring about this children's home. Please email me in confidence. Before the reorganisation of the counties in 1974, Rusland Hall came under Lancashire so I have approached archives in Lancashire as well as Cumbria looking for the records of this children's home. Sadly, I have been unsuccessful so far. If you know where the records of this children's home might be, please let me know. Thank you. Both of the images on this page are taken from Wiki Commons. The photograph was taken by Keith Wright.